Celebrate Autumn by joining Miranda for some simple and delicious recipes! Be inspired by using berries, stoned fruits, squash and other produce, to make comforting food you can easily recreate in your own kitchen. Make the everyday more exciting. All the things we love about Autumn, with Miranda’s special twists. Miranda has looked at ways to bring a healthier touch to cooking and baking, without compromising on fantastic flavours and taste. All using seasonal and everyday ingredients, to lend itself to a collection of recipes to be used again and again. 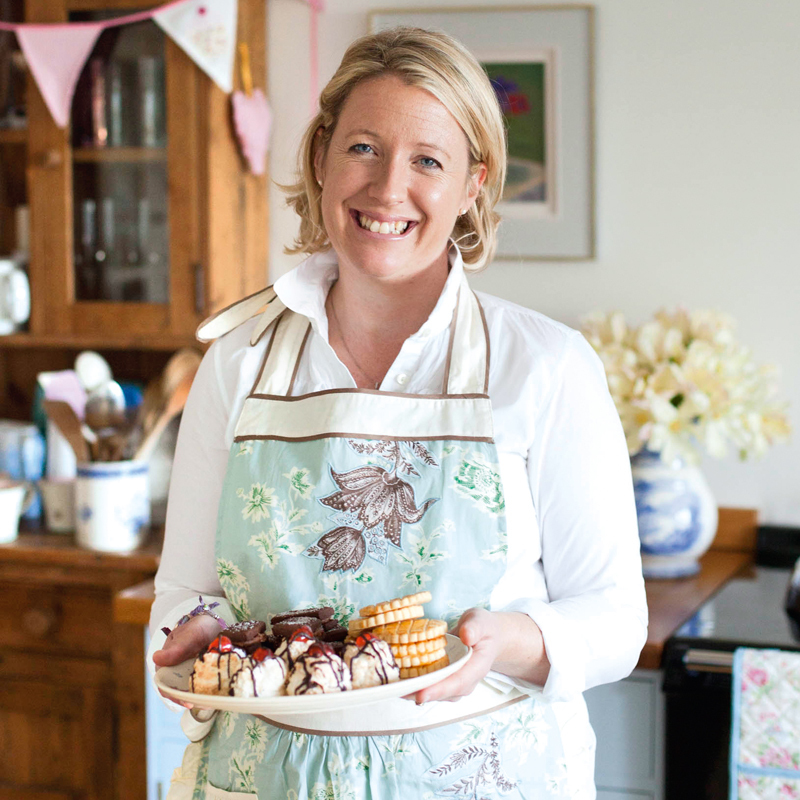 Chat to Miranda as she cooks and bakes, and munch your way through a medley of Autumn deliciousness! Scrumptious homemade cake, steaming mugs of tea and coffee and more than enough lunch!